1978 Redbird Edition replaced the popular Skybird Edition from 1977. Came with matching body color wheel and gold stripes. The interior was decked out like a Special Edition with gold appointments. 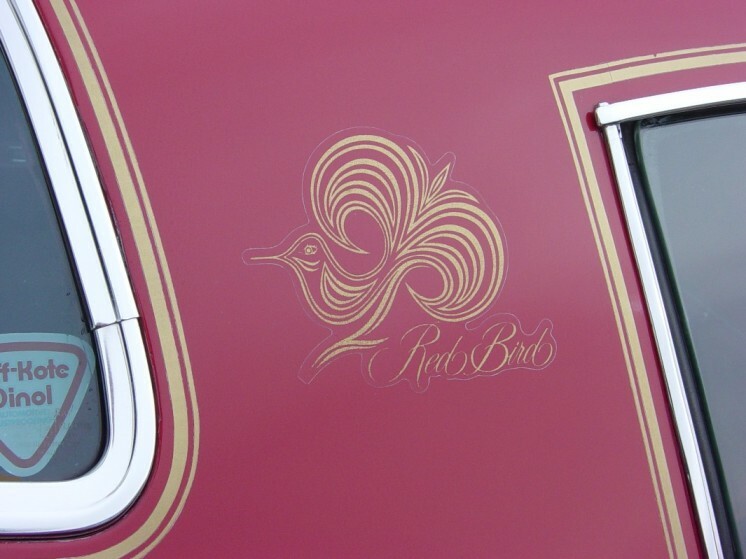 Special Redbird decals adorned the outside of the Firebird. 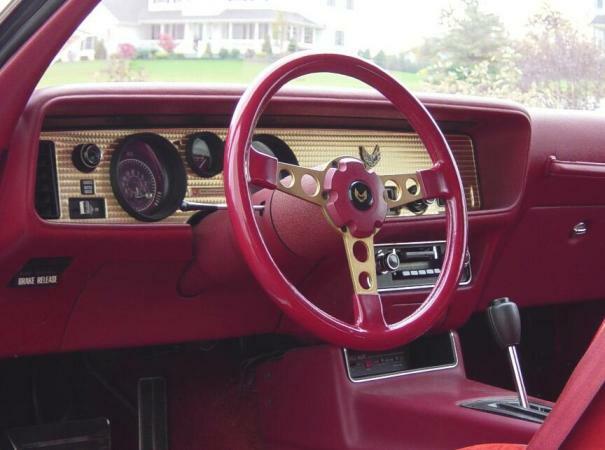 The RedBird Edition Firebird Esprit was released in 1978 and carried over into 1979, it replaced the SkyBird Edition Firebird from 1977. The RedBird Edition Esprit that replaced the SkyBird Edition from 1977. 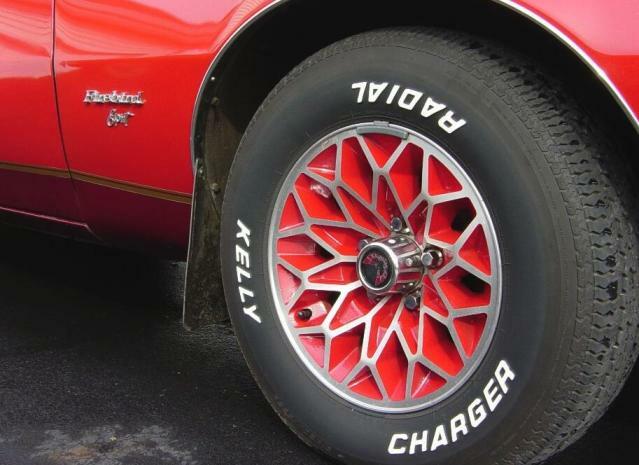 The RedBird Edition Firebird Esprit was released in mid-year 1978. 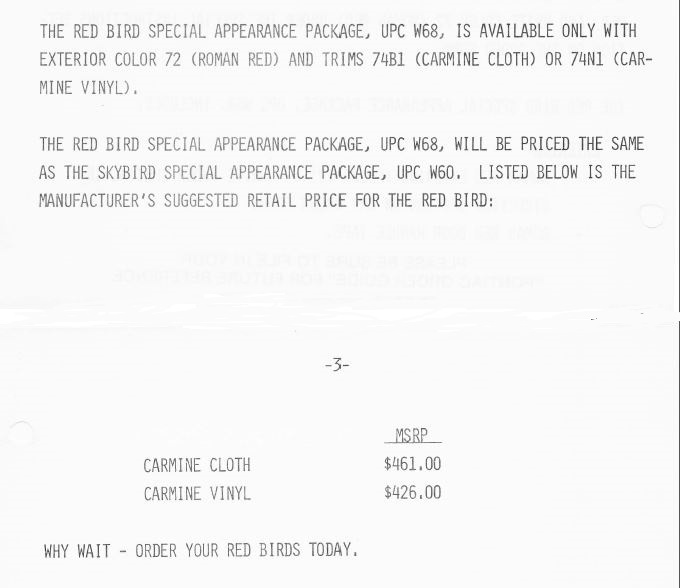 I have a dealer bulletin dated December 2nd stating they are cancelling the Skybird and replacing it with the Redbird Edition (see below). 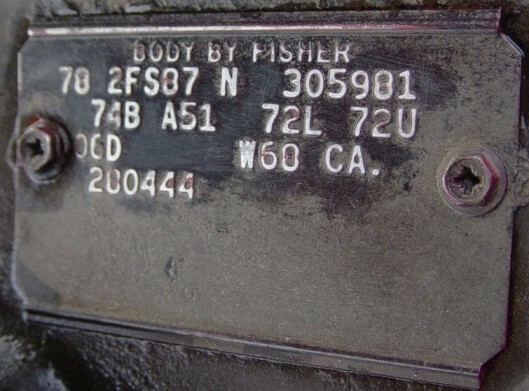 Unfortunately, there was any production numbers of how many of these cars were produced. 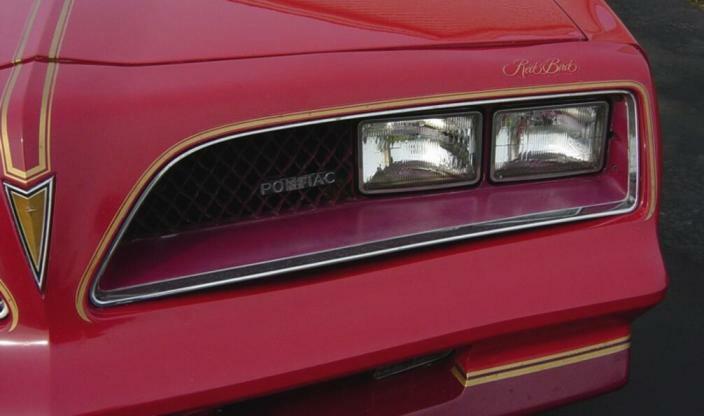 Pontiac had a hard time keeping track of cars in 1978 let alone what color the cars were. 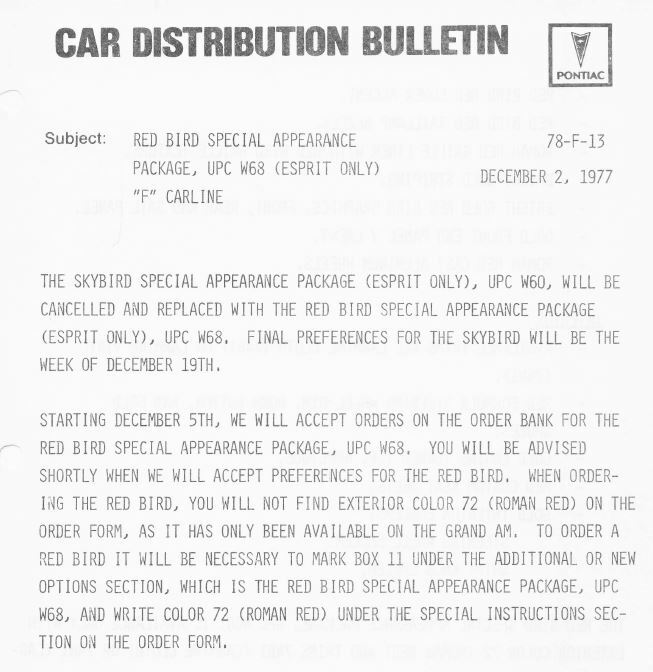 In a dealer bulletin dated December 2nd, 1977, they announced the cancellation of the Skybird and replaced it with the Redbird Edition. 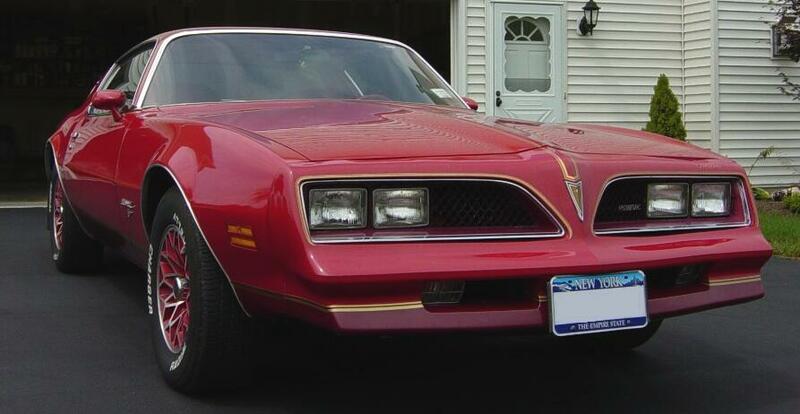 They brought over the Roman Red paint (72) from the Grand Am line to the Firebird Redbird. 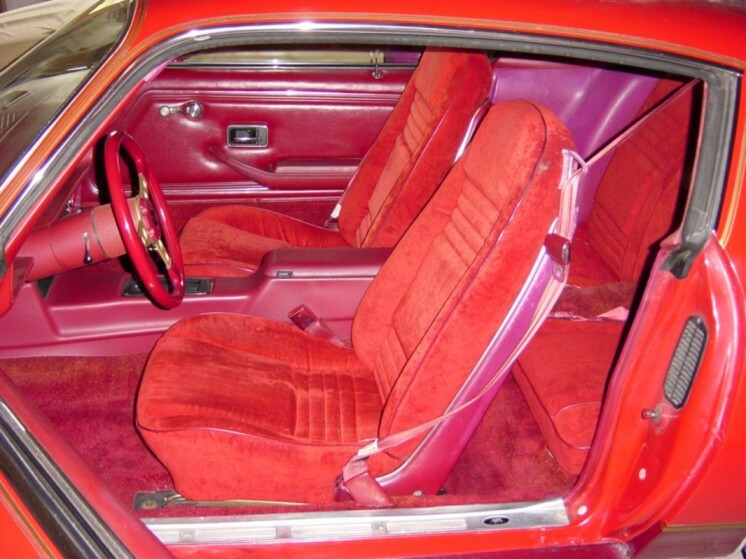 Much like the Skybird (or the 10th Anniversary or Pace cars for that matter), the Redbird came with many options and the only two choices you had were whether you wanted cloth of vinyl interior. Here are some other links to check out featuring the 1978 and 1979 Redbird Editions. 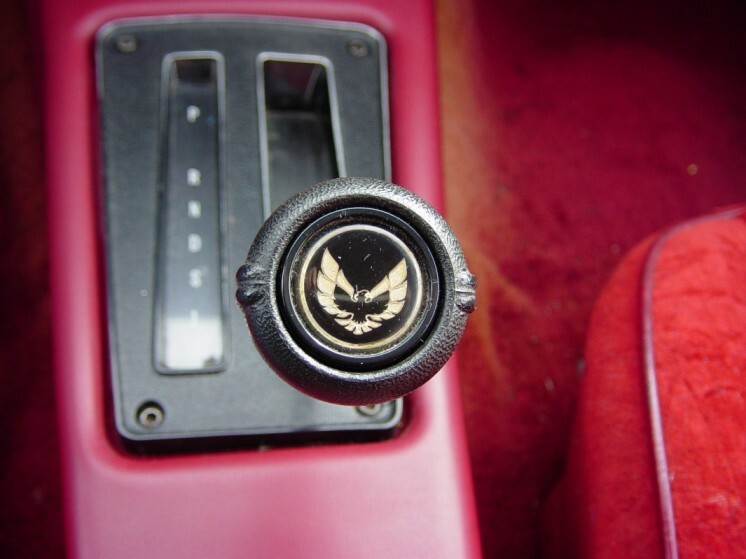 The Skybird that came out in 1977 was more marketed towards the female side of the car lovers. The bright baby blue colors didn't bode to well with the male population and rightly so. 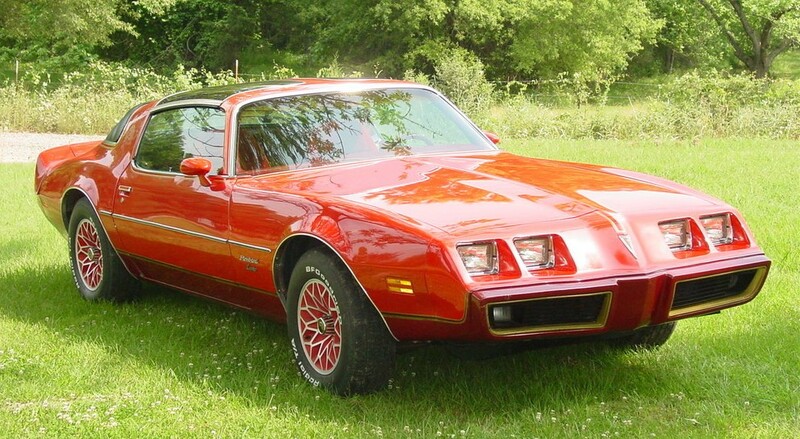 In 1978 Pontiac however made the change mid-year to the Redbird which was a little more masculine with the color scheme. The bright red paint and gold highlights also marketed towards the male population as well as the female population. 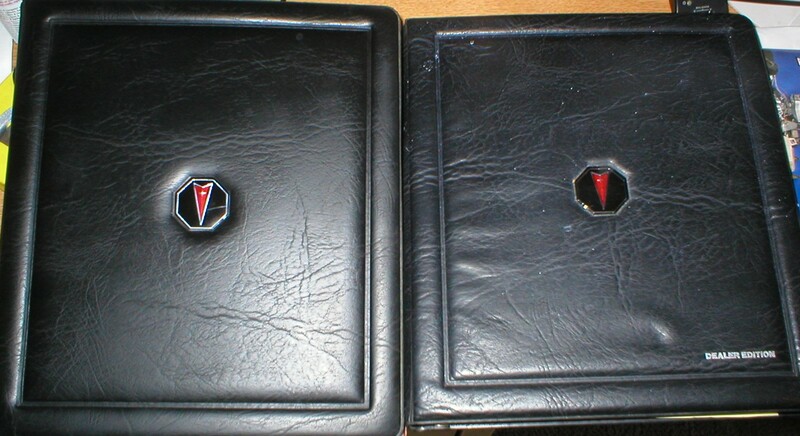 Since Pontiac introduced the car mid-production year, there were no marketing materials out there for the car or photographs to promote the new change. 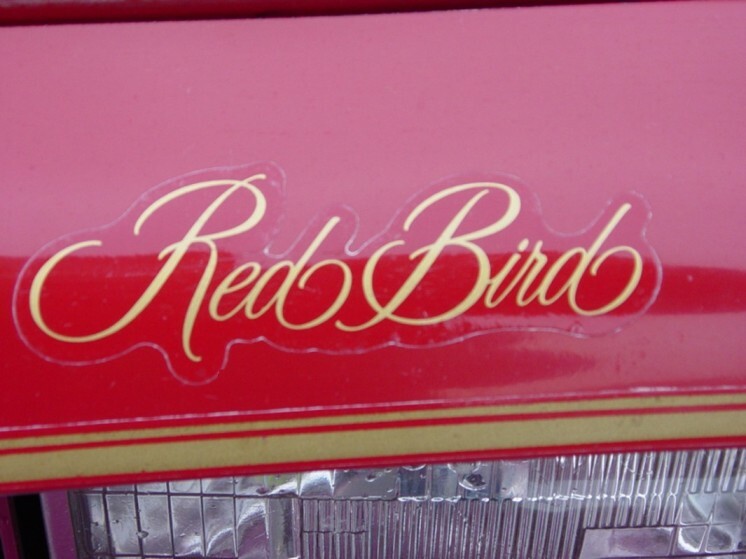 The Redbird was carried over into 1979 and the marketing material was more readily availible for that year. The prettiest of the "Birds"
Out of the three different variations of the "Bird" cars (The Skybird, the Redbird, and the Yellowbird) I think the Redbird is the best looking out of them.